The Elliott Family Quartet began performing as an ensemble in early 2004. Their journey began as a vision that Dannielle (mom) had to share the gift of music with her own children as well as other young children and adults. They hope to motivate, inspire and touch the lives of others through their gift of music. They also pray that music will continue to be a legacy of love through the generations to come in our family. The Elliott children began playing their instruments as toddlers, and began performing in recitals right away, even before they could actually play any notes. Therefore, for them it is like second nature since they have been performing as long as they can remember! From the beginning the children started the routine of practicing each morning and they continue to do so. 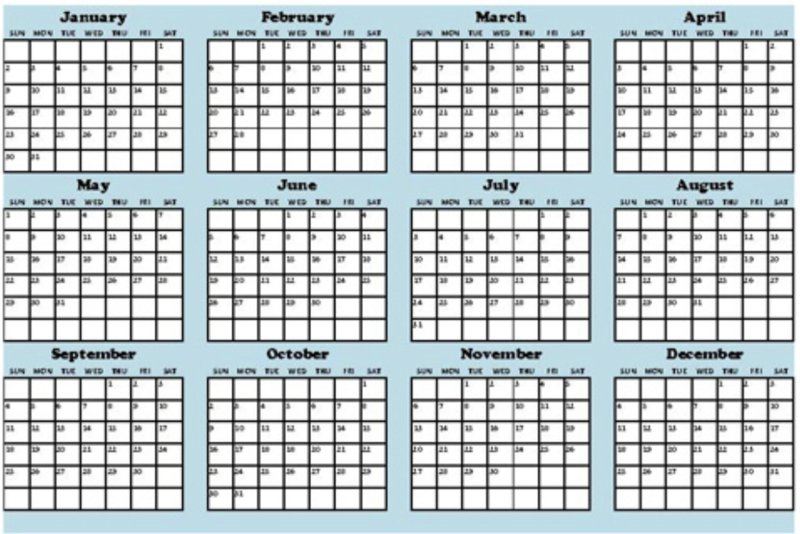 The practice sessions started out as 15 to 30 minutes which quickly grew to 3 to 5 hours each day! Practice was done before any other activities, even homework. That was the best way to assure that it gets done! The toddlers blossomed into young adults, all residing in different states, which makes it more challenging for the Elliott Family Quartet to perform together regularly. They have not all pursued music professionally, but the goal has never been to raise professional musicians. Instead only that each child would continue to love and enjoy music into adulthood and use it to enrich their lives. There is so much to gain by having ownership of the complex skill of playing an instrument. It is a treasure that cannot be stolen or lost – as long as you continue to play. 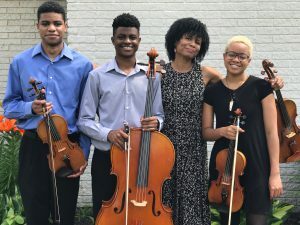 The family hopes to inspire others to learn to play an instrument and also to educate others that anything worth having is worth fighting for….